Business People Handshake. Stock Photo, Picture And Royalty Free Image. Image 34382568. 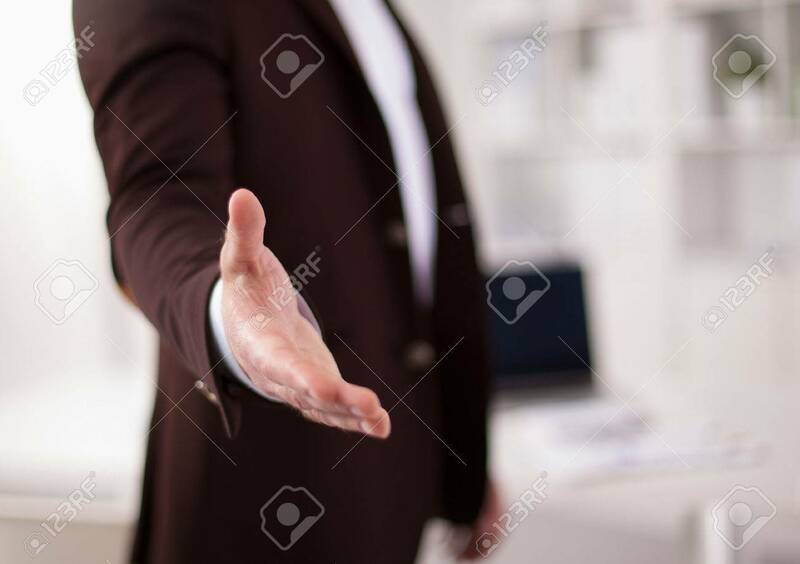 Stock Photo - Business people handshake.